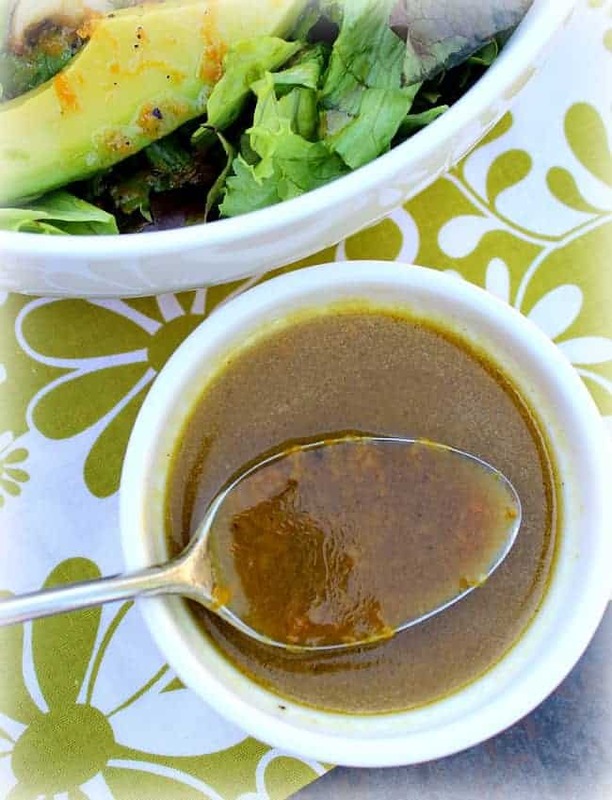 This is a simple yet delicious vinaigrette for any tossed salad, any time of the year (toss in some mandarin oranges in summer or diced apple in the fall or winter). 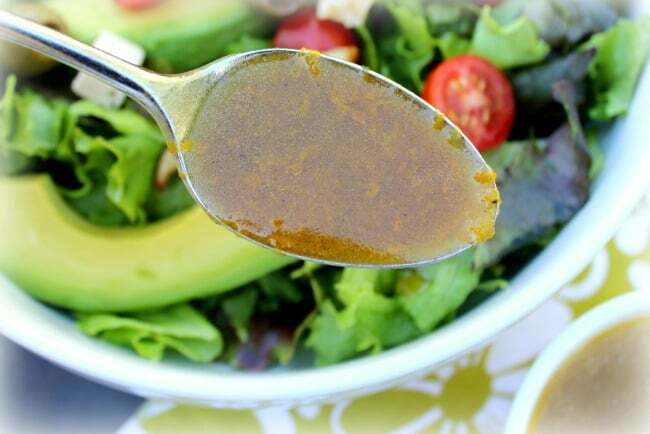 Orange Vinaigrette Salad Dressing uses freshly squeezed orange juice. Orange zest adds the perfect, well, zest! The orange juice itself is plenty sweet, but it’s thickened and further sweetened with a tiny bit of honey. 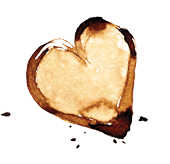 Extra-virgin olive oil and balsamic vinegar add depth and tartness. The garlic is pungent without overpowering. That’s it! You could boost the flavor even more with a snip of fresh basil or mint, depending on your mood. This is a great recipe to throw together at the last-minute just before serving, but it also keeps well for a week in the refrigerator. 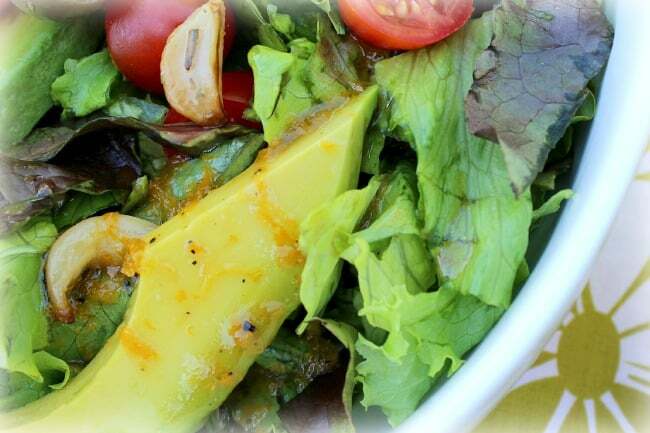 The fresh orange zest and the honey helps the dressing really cling to the salad. And speaking of orange zest, if you don’t have your own microplane grater for zesting, you really need to make this small investment. I use it frequently with citrus, garlic and even hard cheeses. The microplane grater is more precise than using your standard cheese grater. A cheese grater, first of all, is not sharp enough to peel off the zest if the citrus skin is really smooth. Then you end up pressing very hard and getting more than just the top layer of the orange. And one thing you don’t want in your citrus zest is some of the bitter pith that is right underneath the brightly colored skin. Besides using this on any tossed green salad, the flavors in the orange vinaigrette salad dressing also work well with a chicken or shrimp tossed salad. 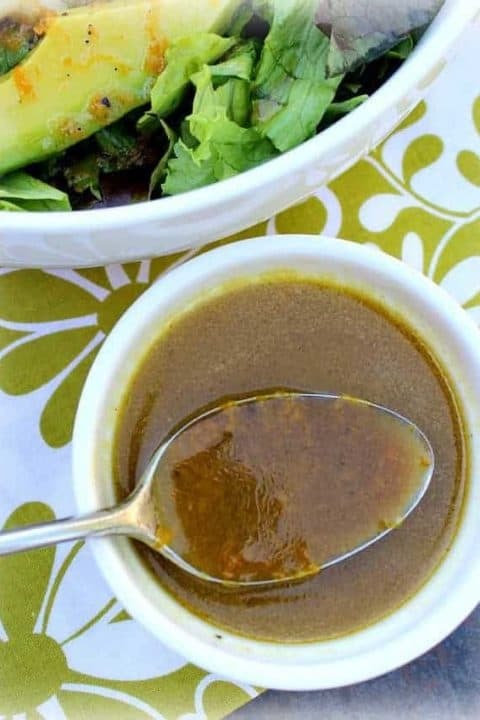 This salad dressing is perfect over any tossed salad and would be really special paired with chicken or tossed in a chicken or shrimp salad with leafy greens and tomatoes. In a small bowl, add the orange juice, zest, vinegar, honey, garlic, salt, pepper and optional basil or mint. Whisk together and while continuing to whisk, add the olive oil. Serve immediately or pour into an airtight container and store in the refrigerator. Recipe adapted from Yummly recipes.